During this half term the children explored more of the outside and spent time in the woods, identifying woodland animals and insects. 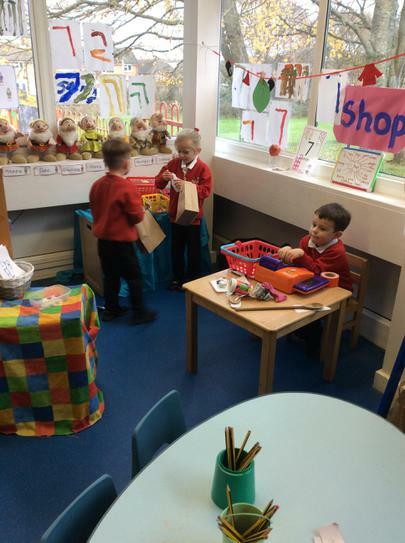 Our class book was Snow White and we enjoyed buying and selling objects in the magic seven shop. We loved listening to the story of Spinderella, and choose to spend a week learning about spiders and playing spider games. All the Crickets enjoyed a trip to the Kings Theatre. with front row seats we had an amazing time.